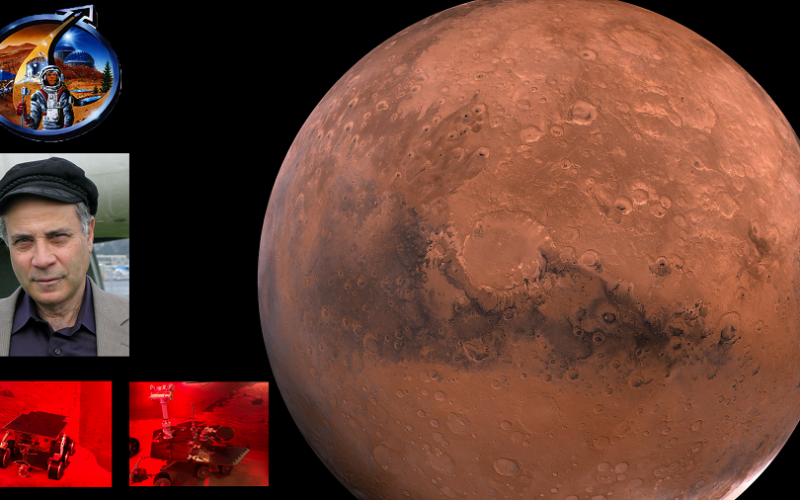 The Time has come to go to Mars! 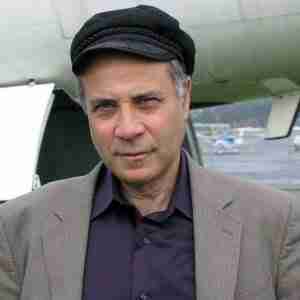 Dr. Robert Zubrin is the founder and President of the Mars Society, as well as a member of the organization's Board of Directors. Dr. Zubrin is also President of Pioneer Astronautics, an aerospace R&D company located in Lakewood, Colorado. Formerly a Staff Engineer at Lockheed Martin Astronautics in Denver, he holds a Masters degree in Aeronautics and Astronautics and a Ph.D. in Nuclear Engineering from the University of Washington. Dr. Zubrin is the inventor of several unique concepts for space propulsion and exploration. He's known internationally as one of the most creative engineers working in the aerospace industry today. He helped design the “Mars Direct” mission architecture, and was a co-inventor of the magnetic sail, as well as a nuclear rocket engine that can use CO2 as propellant, allowing a vehicle so powered to have virtually unlimited mobility on Mars. 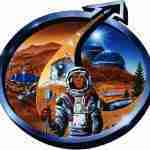 For more information about The Mars Society, please visit MarsSociety.org.